A projected capacitive touch foil for glass allows you to turn a glass surface into a touch screen. 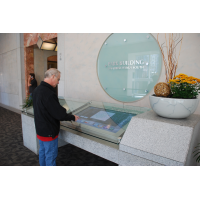 Simply laminate the foil to the back of a glass surface to create an engaging interactive display. 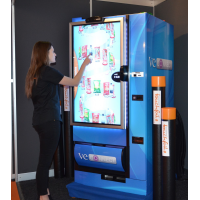 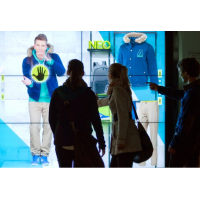 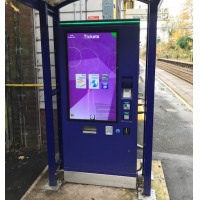 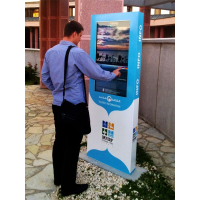 Ideal for interactive shop windows, vending machines and interactive digital signage. Touch foils use projected capacitive (PCAP) technology to convert glass surfaces into touch screens. 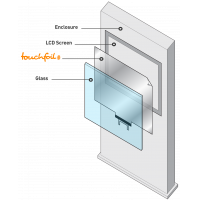 A PCAP foil is laminated to the back of a glass surface and can detect when a finger touches the front of the glass. 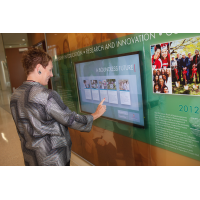 Mount an LCD screen behind the glass to create a unique, interactive display. 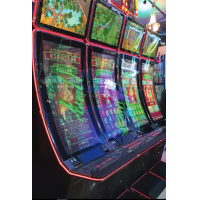 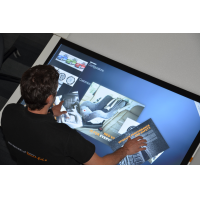 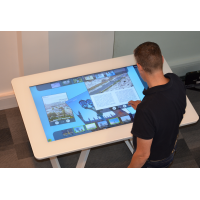 As the originators of the TouchfoilTM product, VisualPlanet specialises in bespoke, large format touch sensors. 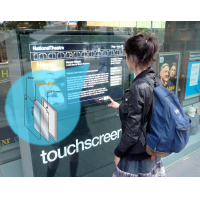 PCAP touch foils are ideal for retail displays, interactive digital signage, touch screen wayfinding and more. 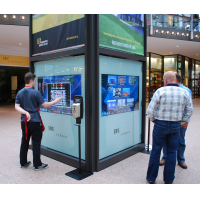 Interactive windows are ideal for increasing customer engagement and boosting sales. 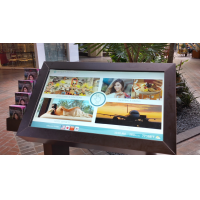 VisualPlanet’s multi-touch foil can be used by multiple people at the same time, so you can create the most engaging experience possible. 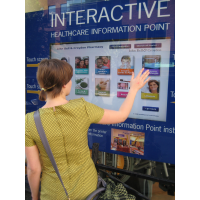 PCAP displays work when users are wearing gloves, so people can use it in all weather. 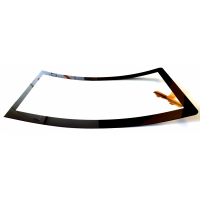 VisualPlanet’s PCAP foils are extensively tested in wet weather and work in hot and cold environments. 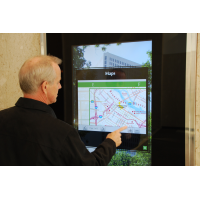 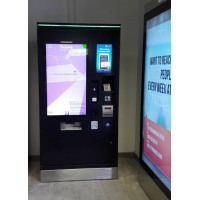 The foil works through glass up to 10 millimetres thick, allowing you to create vandal-proof touch screens for public areas. 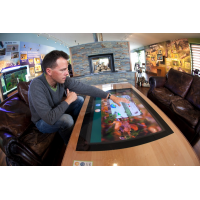 VisualPlanet provides a two-year warranty and excellent technical support. 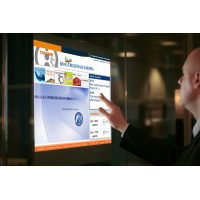 Your foil will have a long, reliable life and maximise your return on investment. 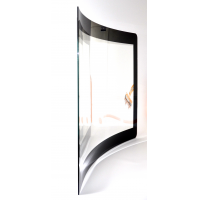 VisualPlanet provides interactive touch foils separately or already applied to glass. 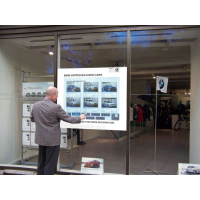 Contact them today to discuss your needs. 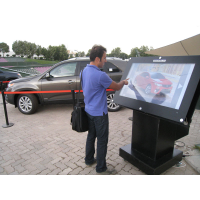 Engaging: create interactive displays that boost brand awareness and engage customers with your business. 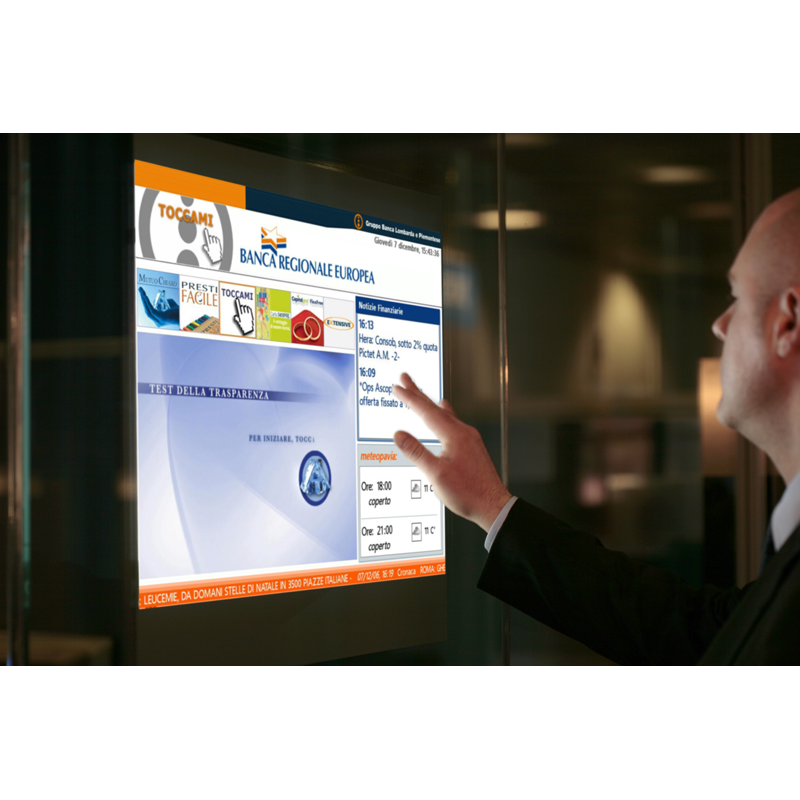 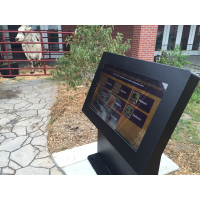 Versatile: use for public, industrial and commercial touch screens. 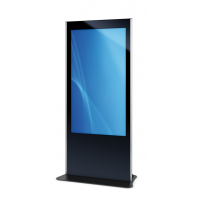 Reliable: use PCAP screens in heavy rain, hot and cold weather and dirty environments. 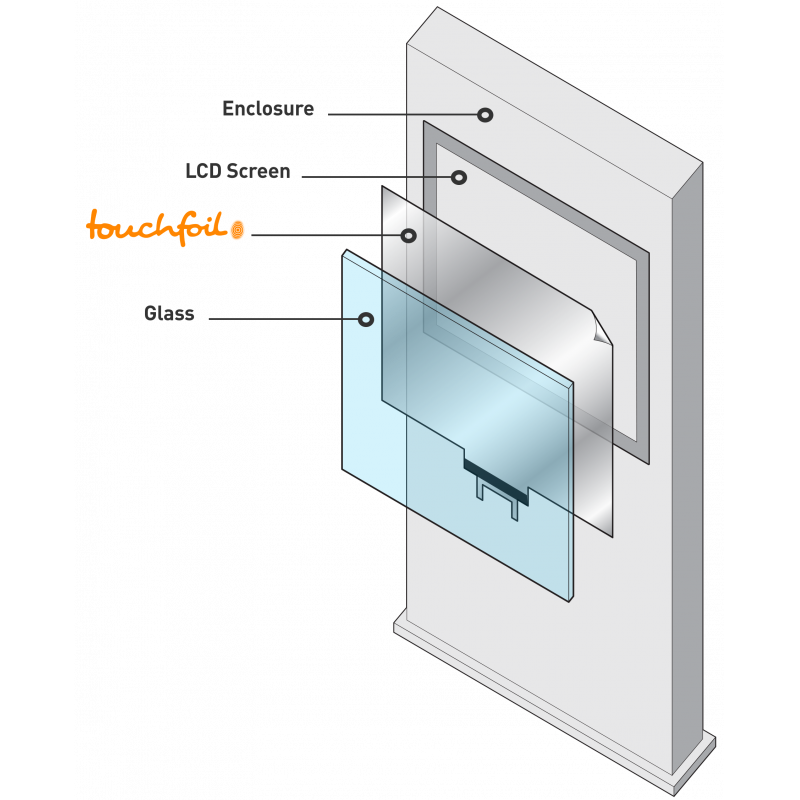 Secure: laminate a foil to thick glass to make your touch screen vandal-proof. 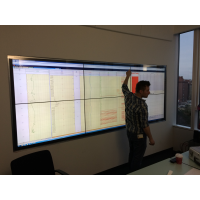 15 to 85 inches. 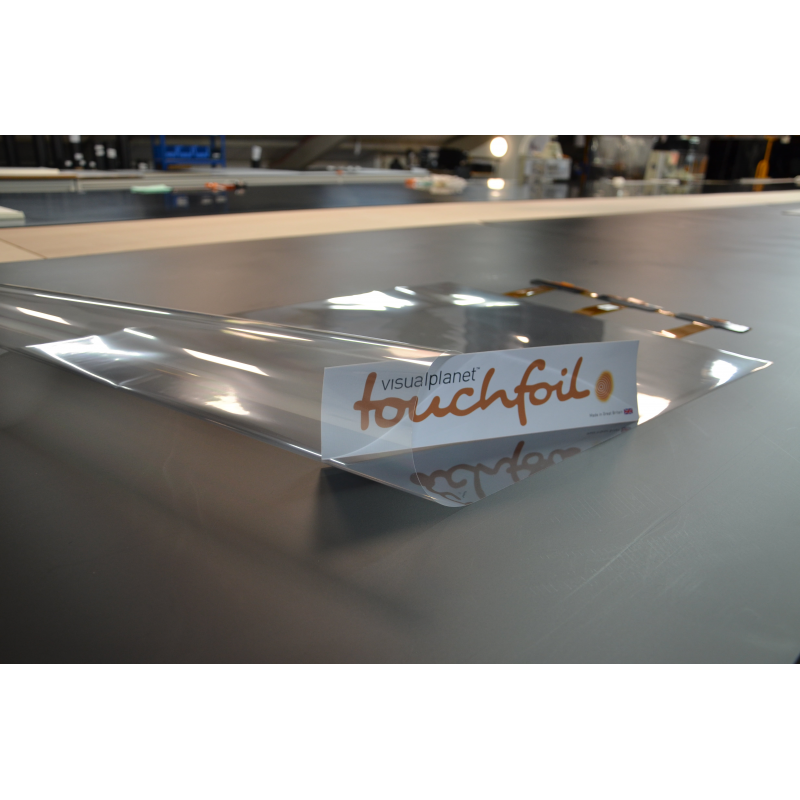 Larger foils available on request. 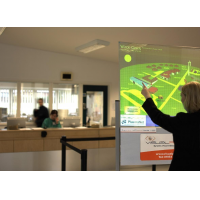 Operational temperature range USB controller board. 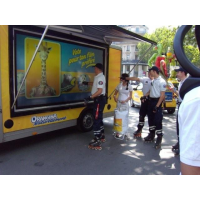 Specification depends on size of foil.